For companies starting to engage with the Chinese outbound tourism, the China Outbound Tourism Accelerator Pack presents an all-in-one solution offering COTRI products and services, designed to make your first steps into the market successful. The China Outbound Tourism Accelerator Pack gives you the information you need to make a successful entry into the Chinese outbound tourism market. COTRI’s experience in analysing this source market can become your own advantage as you begin to engage with Chinese travellers. A 30 minute one-to-one online consulting call with a COTRI expert. How to attract Chinese customers also during low season and to underutilised spaces and activities. 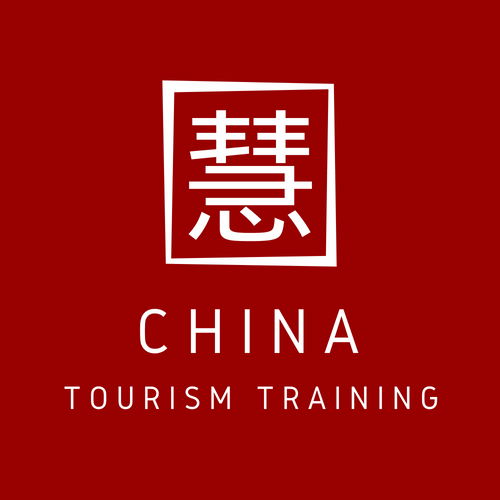 The China Outbound Tourism Accelerator Pack is designed to empower your company, organisation or institution with information, insights, updates, advice, help and customised consulting. A phone or Skype call with a COTRI expert to answer your remaining questions or comment on your specific ideas. The accumulative value of all these COTRI products and services exceeds €3,000.